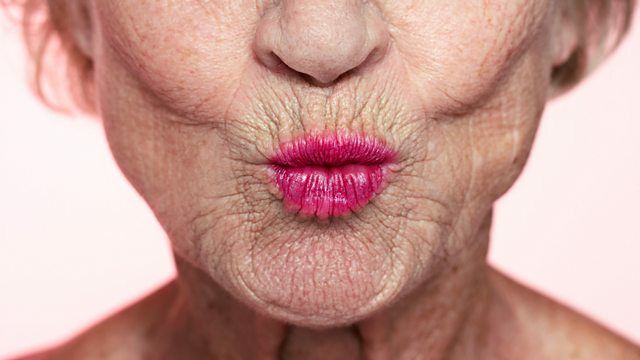 Adam Rutherford investigates how the oldest people on the planet are helping scientists to unlock the secrets of ageing, helping us age better and perhaps even live longer. Super-centenarians are one of the most exclusive groups of people on the planet, having reached the staggering age of at least 110. How are they doing it and what can we learn about longevity from them? Adam talks to the scientists about how we could all live longer, and meets the incredible people whose lives have spanned three centuries, including Henry Allingham, shortly before his death aged 113.